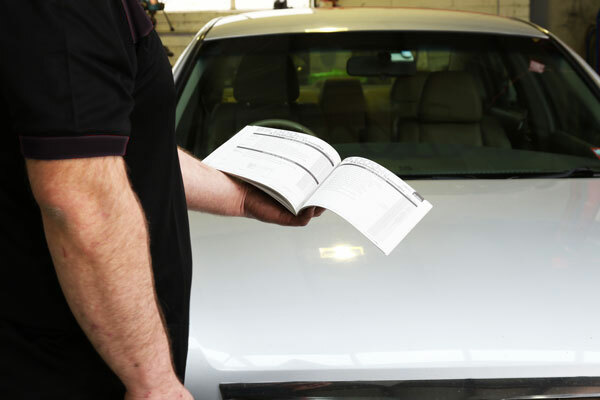 Despite what you might hear, logbook services do not have to be done at the dealership itself. As a reputable auto repairer, the team at Ace Automotive can conduct these services for you on all new petrol, diesel and LPG vehicles- allowing you to keep your new car’s warranty, while also saving you the hassle and added expense of a service at your vehicle’s dealership. To book your vehicle in for a logbook service, contact us today!